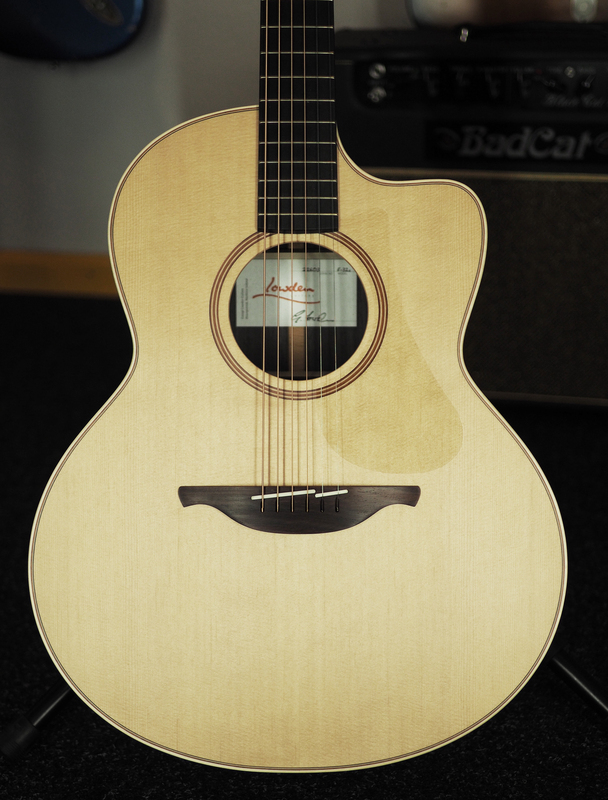 Over the years the 32 has become more sought after especially because of its full bodied and yet very clear defined tone. 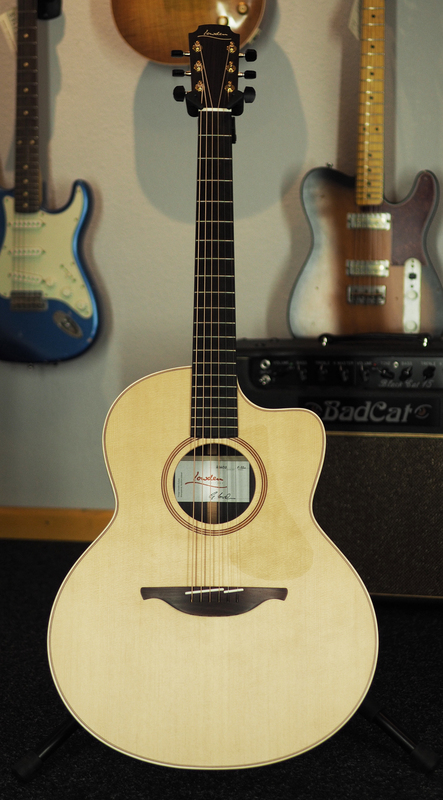 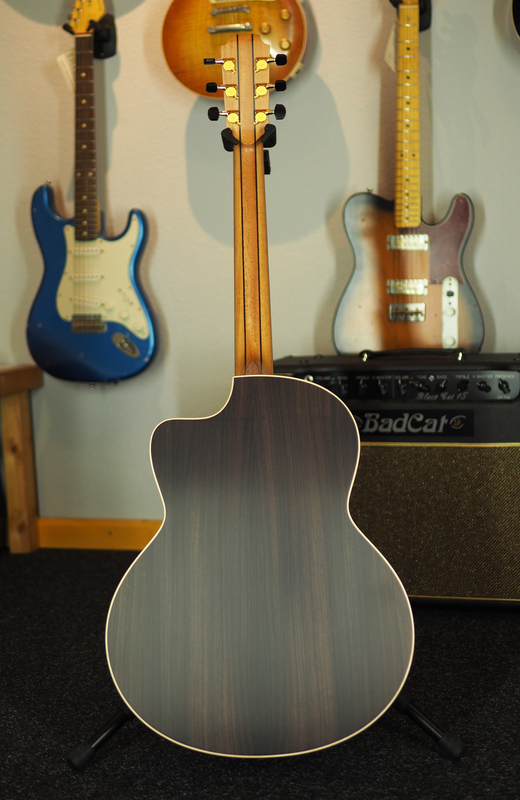 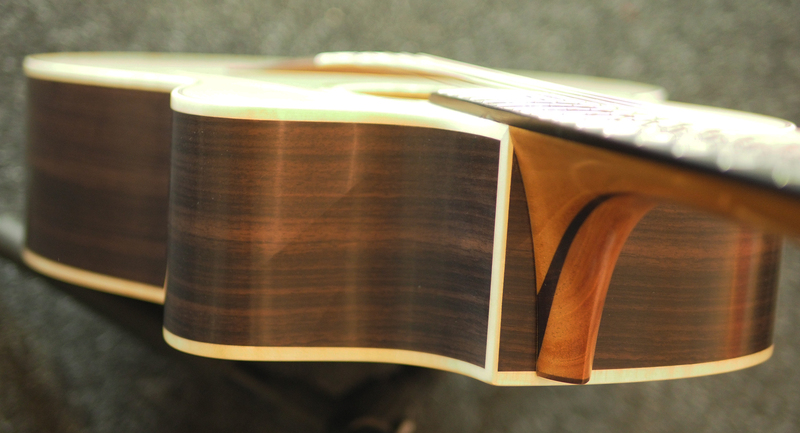 The sitka spruce top help to balance the rosewood’s warm fullness. 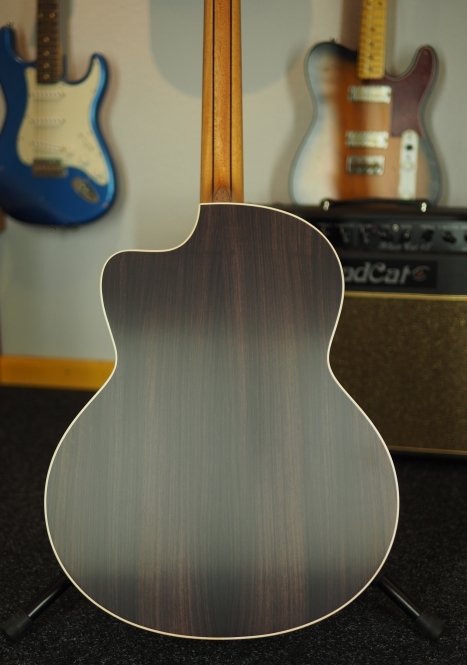 The F version is warm, full and clear with a bit more focused midth like the O Body Shape - ideal for Singer /Songwriters, Soloists or Flatpickers.